In Episode 57 of Downtown Depot, show host Austin Meek interviews Patricia Chisolm-Miller. 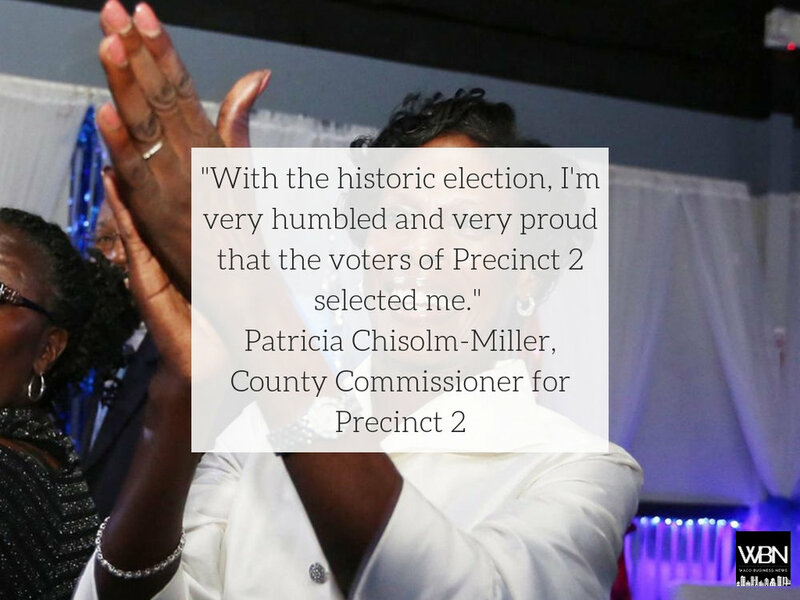 The County Commissioner for Precinct 2, Pat discusses how she faithfully represents a diverse demographic, her fight for equality in Waco's schools during the time of segregation, and the historical significance of her political victory as a black woman. Before that interview, Austin welcomes Corey McEntyre for a new monthly segment called "The Chef's Corner."